Hy-Lok Canada is a leading producer of high-quality, long-lasting fluid system components, including a wide range of standard and non-standard fittings, valves and package solutions. Learn more below. 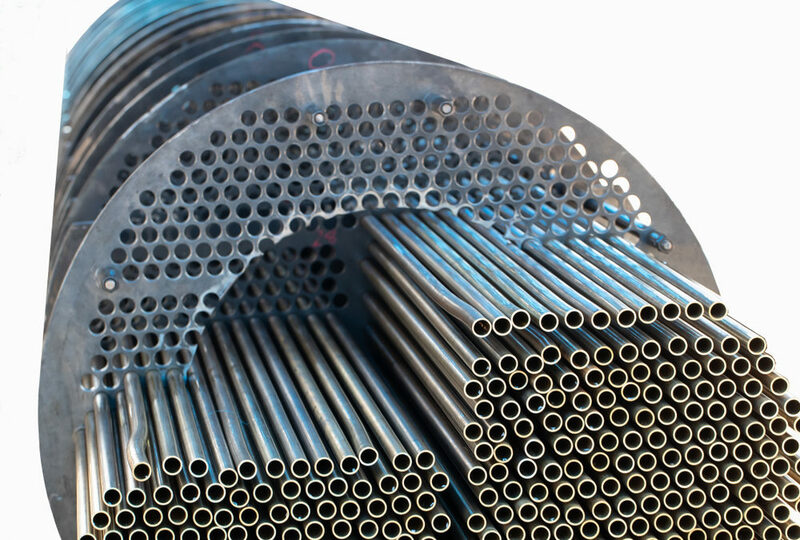 Hy-Lok proudly carries a diverse selection of options for our customers, including a selection of heat exchanger tube plugs. Our plugs have a smooth surface finish that assures positive sealing, which allows for longer use of the heat exchange and reduces overall maintenance costs. At Hy-Lok, we understand the important role that quality plays in ensuring the reliability of a product. We believe holding each item we produce to the highest standard, and put every product through rigorous testing before shipping from our warehouse. When it comes to quality you can trust, Hy-Lok is your first choice.